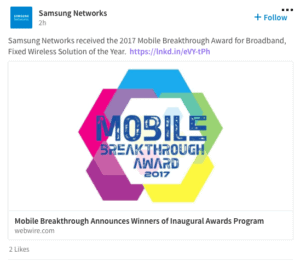 Mobile Breakthrough, an independent organization that recognizes the top companies, technologies and products in the global wireless and mobile markets, today announced the winners of its 2017 awards program. The 2017 Mobile Breakthrough Award winners are recognized for their breakthrough mobile and wireless innovation, ingenuity and excellence. MOUNTAIN VIEW, CA, October 11, 2017 – Mojo Networks, a pioneer in Cognitive WiFi™, today announced it has been recognized as a winner of the Mobile Breakthrough “Enterprise WLAN Solution Provider of the Year” award for its advanced cloud-managed WiFi platform Mojo Aware. 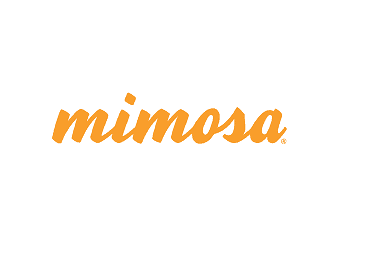 SANTA CLARA, Calif. –– Mimosa Networks, the leader in 5G Fixed wireless solutions, today announced that it has been selected as winner of the “Rural Wireless Solution of the Year” award from Mobile Breakthrough, an independent organization that recognizes the top companies, technologies and products in the global wireless and mobile market today. COSTA MESA, Calif., Oct. 26, 2017 /PRNewswire/ — SYSPRO, a global provider of industry-built ERP software, has announced that SYSPRO Espresso has been named a winner of the Mobile App Innovation of the Year award by Mobile Breakthrough Awards. 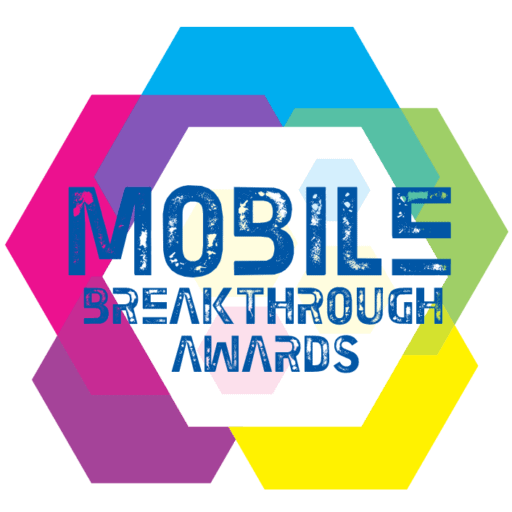 The mission of the Mobile Breakthrough Awards is to honor excellence and recognize the innovation, hard work and success in a range of mobile and wireless technology categories, including Cloud Computing, Wireless and Broadband, Mobile Management and Security, Internet-of-Things and many more. 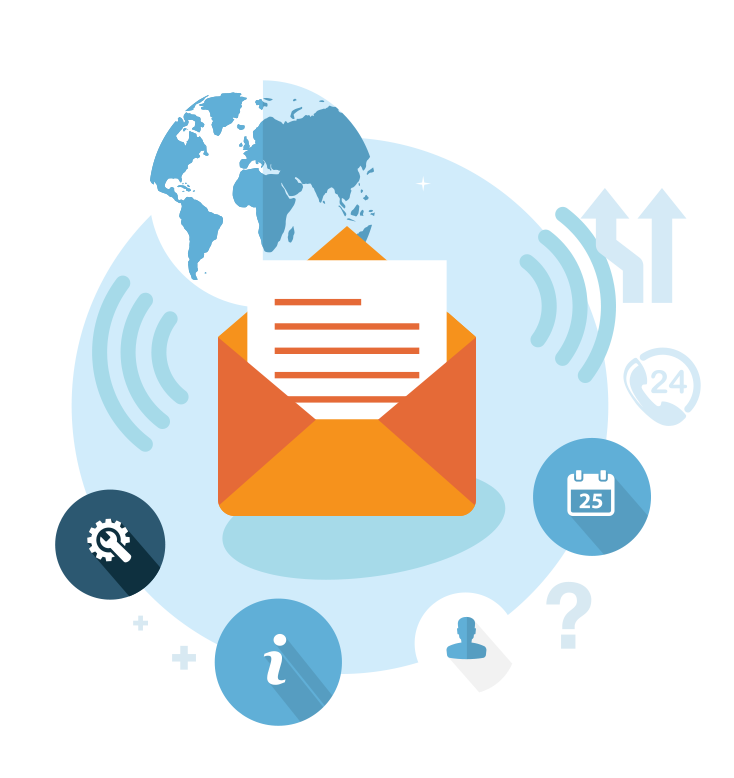 All award nominations were evaluated by an independent panel of experts within the wireless industry, with the winning products and companies selected based on a variety of criteria, including most innovative and technologically advanced products and services. 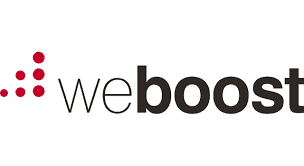 On October 11th, the weBoost Drive Sleek cell phone signal cradle booster was recognized with a Mobile Breakthrough Award. This new, innovative mobile cradle signal booster was honored with Mobile Broadband Solution of the Year and named among other top companies like Google, Samsung, Verizon and Sprint.